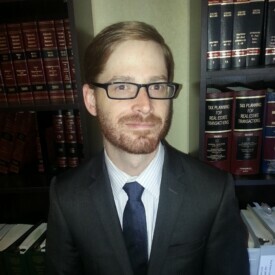 Mr. Klein is an associate at The Culpepper Law Firm, P.C. He swore in before the Colorado Supreme Court in 2012, and he is licensed to practice before the U.S. District Court for the District of Colorado and the U.S. District Court for the District of Nebraska. Mr. Klein has defended undocumented individuals placed in removal proceedings by the Department of Homeland Security since his licensure. Business law and choices of entities fascinate Dustin. He studied international security and economic policy while attending The American University, and he focused on business law during law school, along with civil rights legislation. Mr. Klein worked for an administrative law judge for the Equal Employment Opportunities Commission between his second and third year of law school, and he worked as an intern for a federal judge for the U.S. District Court for the Northern District of Indiana during his third year.